Listen out next week to hear us on the radio! 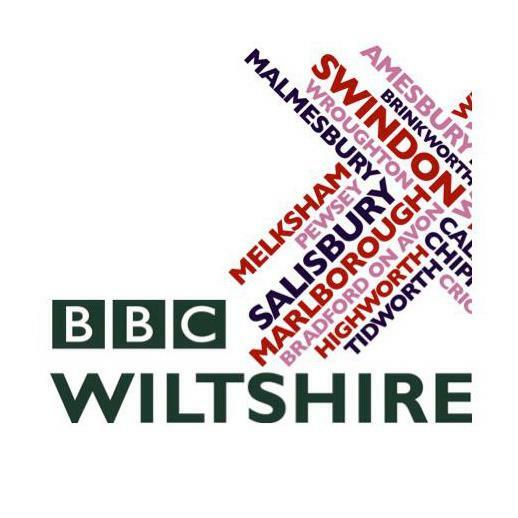 Lookout on BBC Wiltshire Radio facebook page for the airing times. Corsham TV will also be interviewing several of our artists this week and we’ll post the videos as soon as we have them. ← 11 Days To Go!